Custom illustrations are available in the shop! 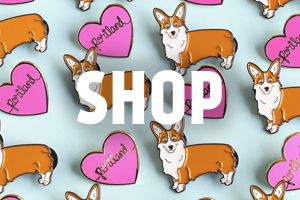 I’ve recently posted some new listings up in the shop. 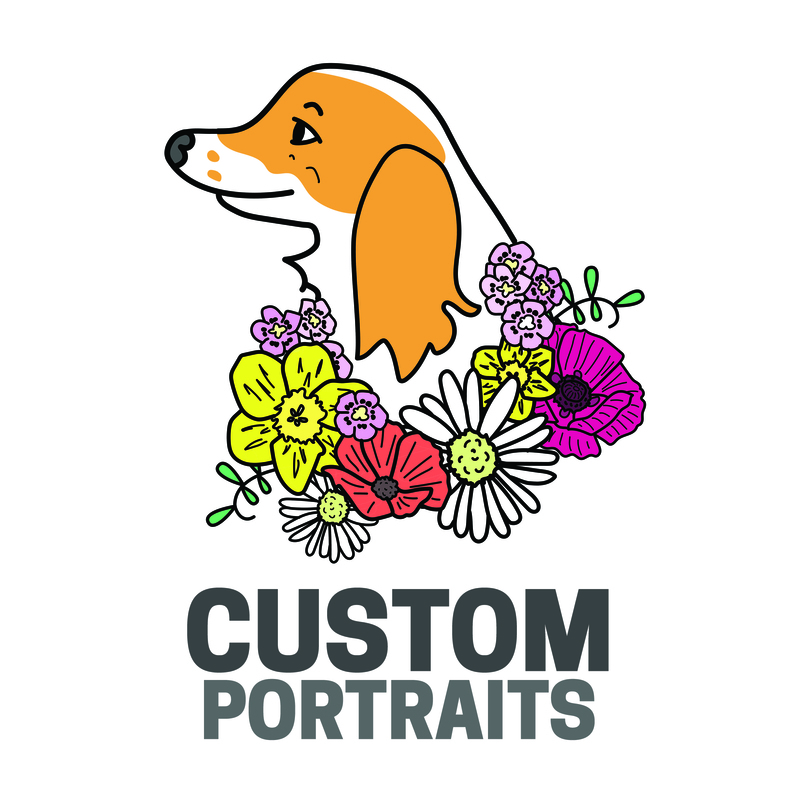 Have you been wanting a custom drawing of you, your family, and/or your fuzzy pets? I’m here for you. 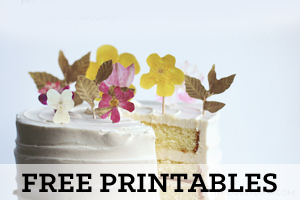 I have just a few available for the moment, so grab them while you can. 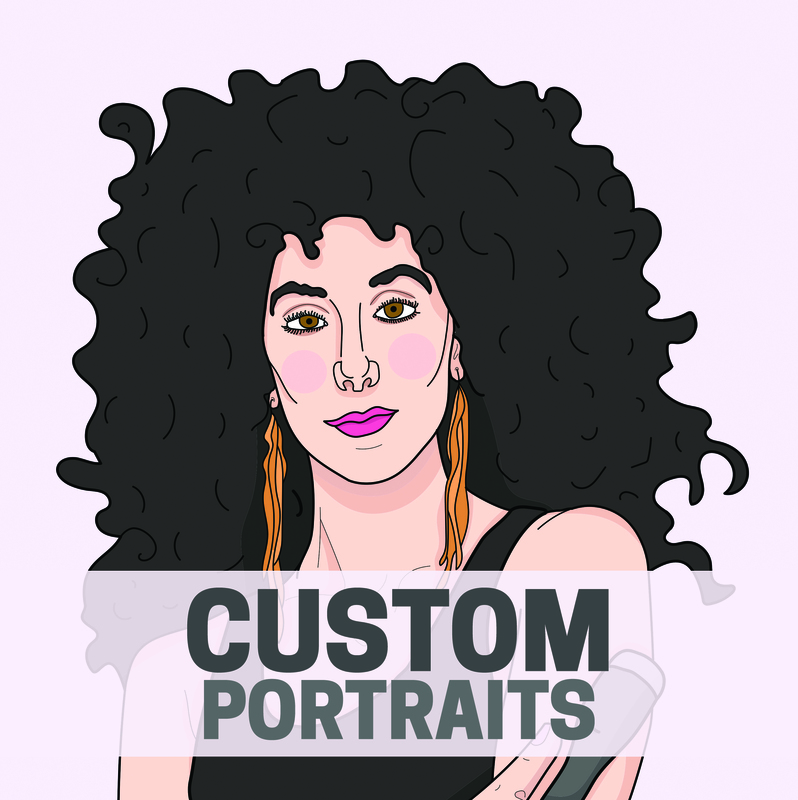 Custom Portraits (people or whatever) here.